Five local artists and arts organizations have been announced as winners of the Sally Awards. Established in memory of Ordway Center benefactor Sally Ordway Irvine, the awards will be presented, along with $1,000 checks, at a ceremony Oct. 15. Washburn Blackbox Acting Program (Arts Access), an organization at Washburn High School in Minneapolis that lets students of all backgrounds create original theater pieces. Minnesota Prison Writing Workshop (Arts Learning), which joins more than 70 volunteer instructors and more than 1,000 students, to explore the creative -- and, potentially, rehabilitative -- possibilities of the written word. Gao Hong (Commitment), the Carleton College instructor who is a master of the Chinese lute, the pipa. 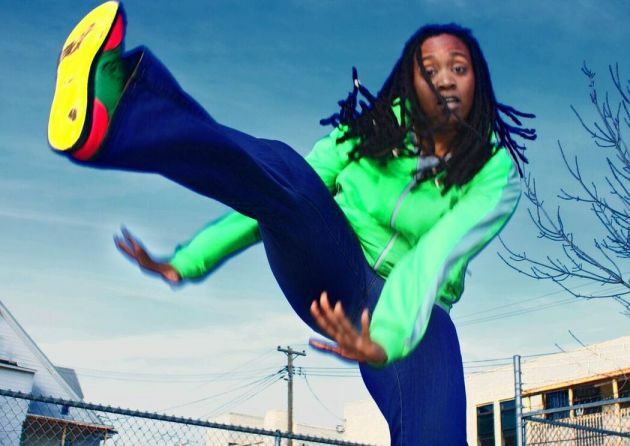 Maia Maiden (Initiative), a southwest Minneapolis native who has been a leader of the local dance community for two decades, focusing on West African, hip-hop and step dancing. Mizna (Social Impact), the St. Paul-based organization that combats anti-immigrant, anti-Arab and anti-Muslim rhetoric by programming film festivals, readings and community dialogues. Past Sally winners have included Michelle Hensley, Ta-Coumba T. Aiken, Rhiana Yazzie and Graywolf Press.